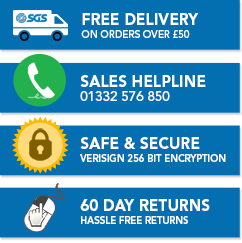 When it comes to Air Tools, we’re certain to have something for you here at SGS Engineering. We are proud to offer you a range of superb, reliable and expertly designed products, our air ratchet wrenches and air impact wrenches being no exception. Further to this, we also offer complete air wrench kits at great value prices. Both the air ratchet wrenches and air impact wrenches we offer can be applied to the air compressors available from SGS, and we also supply the relevant couplers and adaptors needed. 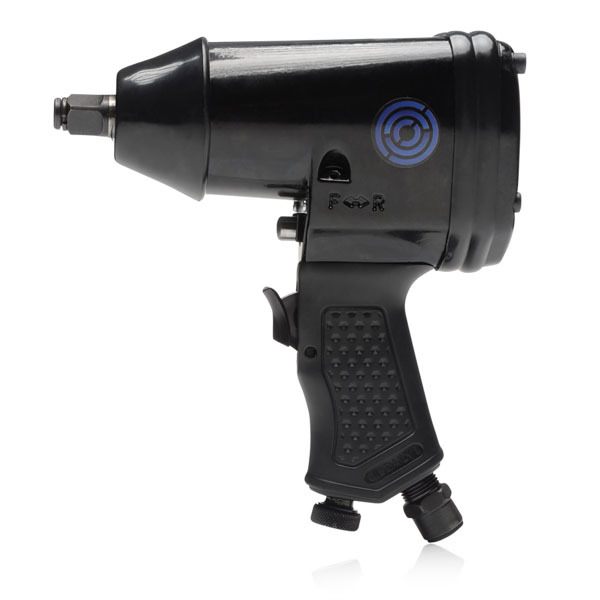 Heavy duty and robust, these air tools feature a sturdy rubber grip to ensure you can effectively and securely get whatever task you are working on completed. Versatile and powerful, our air impact wrenches come with four torque settings to make light work of any nuts and bolts you might need to remove. For any garage or workshop, our air ratchet wrenches are another fantastic choice for your working applications with their powerful torque and RPM. Alternatively, if you are looking for something more comprehensive, we have a variety of excellent air wrench kits that are an ideal choice for any home or workplace. Take a look through our range and order your air tool from us today. Feel free to get in contact with us if you need any further assistance or information and we’ll be happy to help you with your purchase.